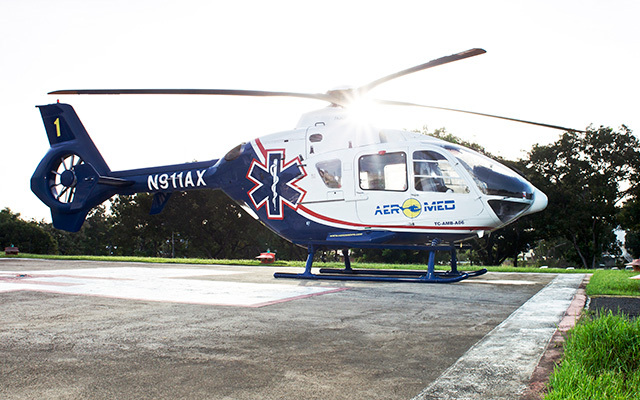 Eagle Air Med has more than 32 years of air medical experience and we have transported more than 35,000 patients. 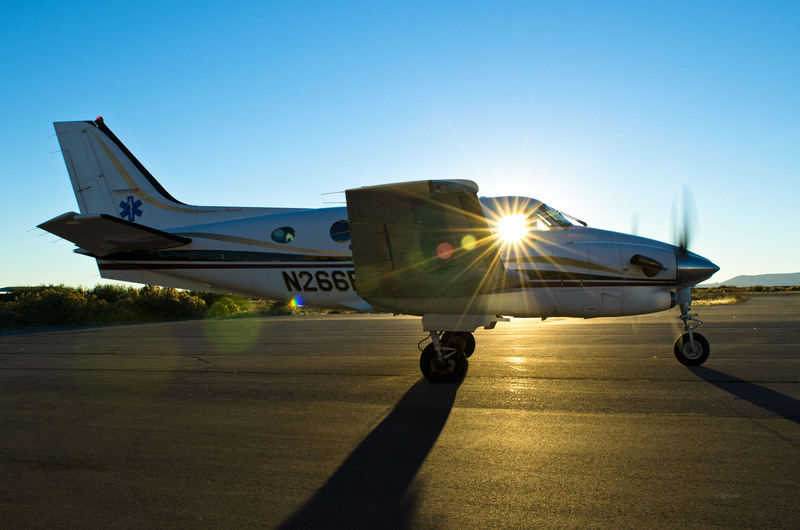 We currently have seven base locations in four states utilizing fixed-wing aircraft. 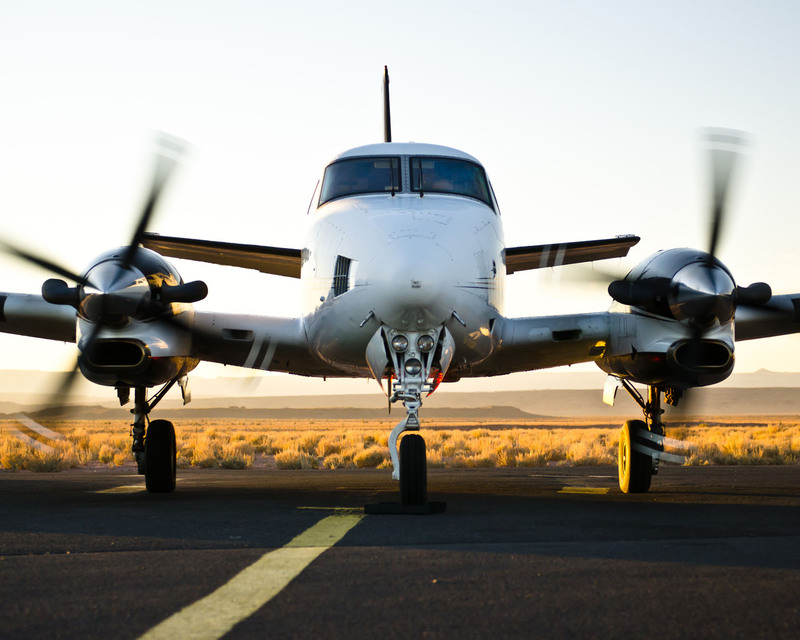 Our operations are reliable and safe. Our employees are professional and highly trained. 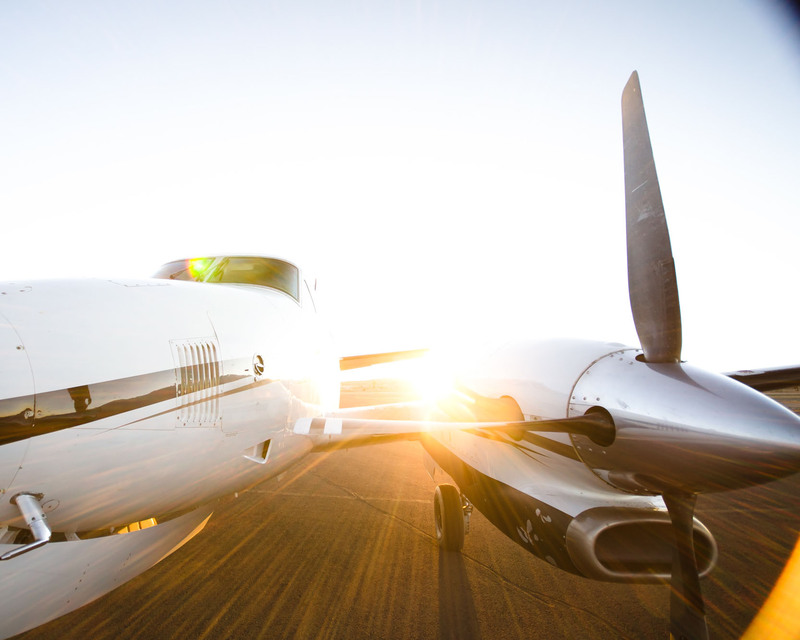 We take a practical approach to air medical transportation aimed at fulfilling both our patients’ medical needs while also caring for their financial needs. 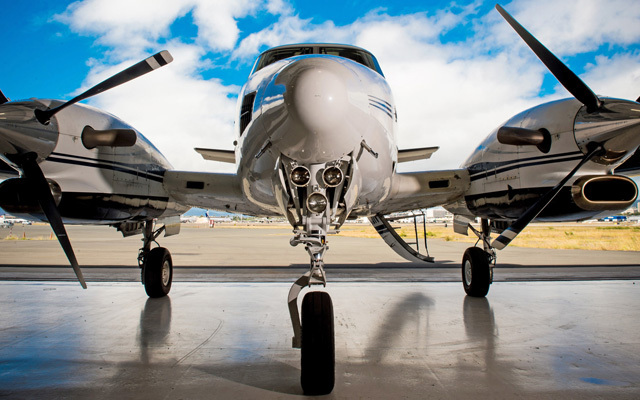 Safety is at the heart of each decision we make and exceptional service is our goal. 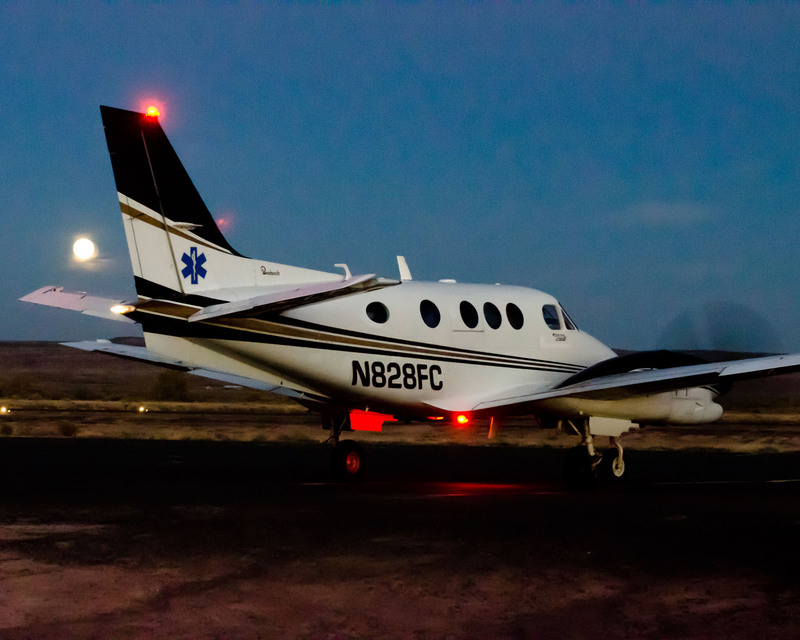 Eagle Air Med began in 1981 in response to a drastic need for quicker medical transportation in the four corners states, specifically the Navajo Nation. 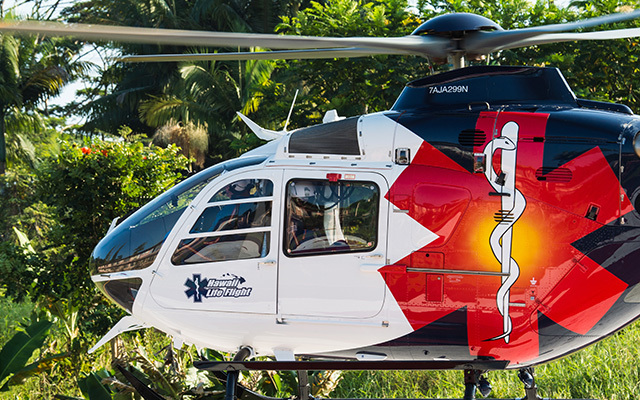 The original owner, Jon Hunt, responded to a call from a local doctor to provide air medical transportation for a young man who was involved in a motorcycle crash and subsequently shattered his ankle. 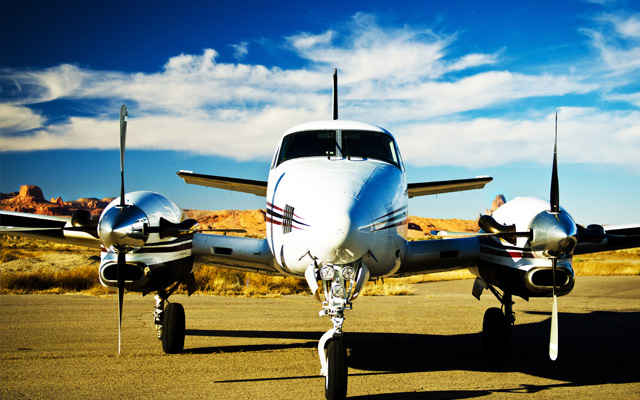 Jon, the physician, and the patient boarded the company’s Cessna 172 and headed for Salt Lake City. Jon was part owner in Blanding Flying Service and used the 172 and a Cessna 206 for scenic flights as well as a number of other ventures. 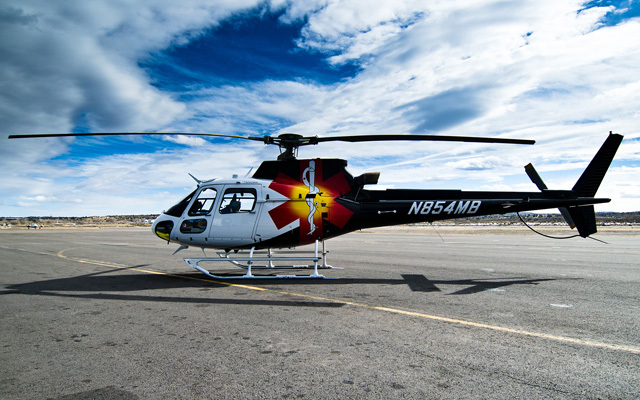 That first medical flight opened a new business opportunity and soon the company was working with Indian Health Service and local clinics to provide non-emergent transports in the Four Corners Area. 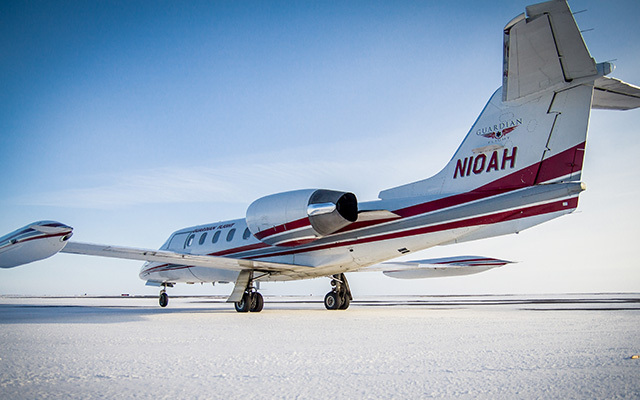 The company soon moved into providing emergent transports a few years later. 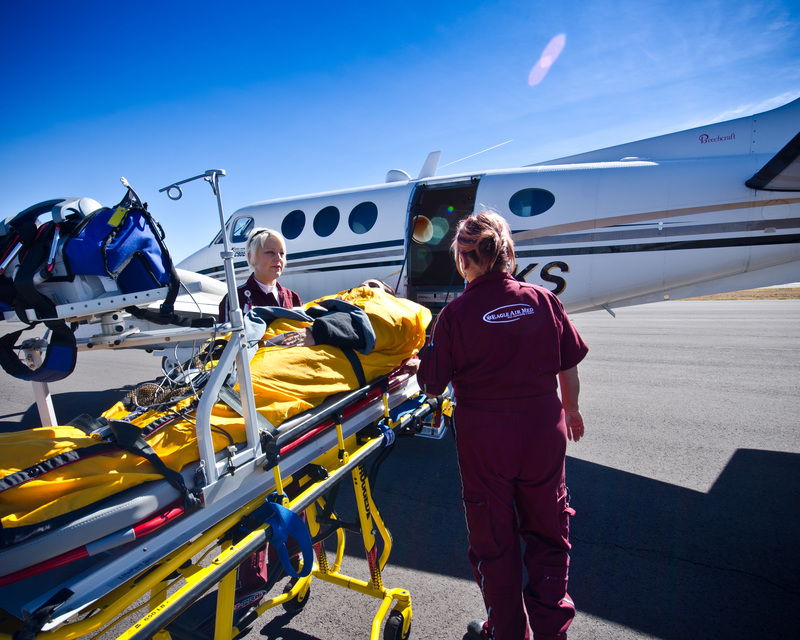 A couple of seats were taken out of a Piper Seneca to make room for a stretcher and a system suitable for transporting patients was developed. 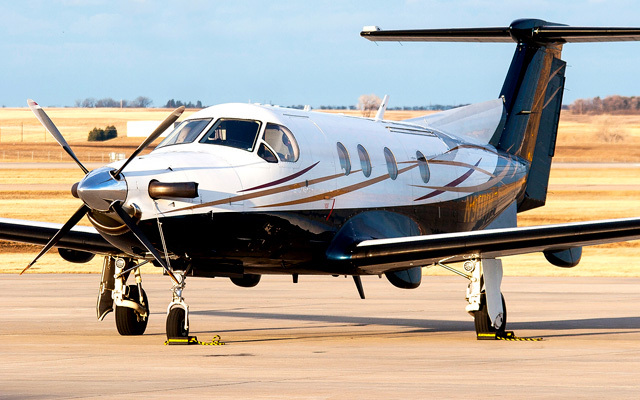 The company, known then as Blanding Air Ambulance, started promoting its services, hired full-time dispatchers, began using the 800-742-8787 number, started purchasing more Seneca’s, hiring local nurses and pilots to be “on-call” and transporting patients from around the area. 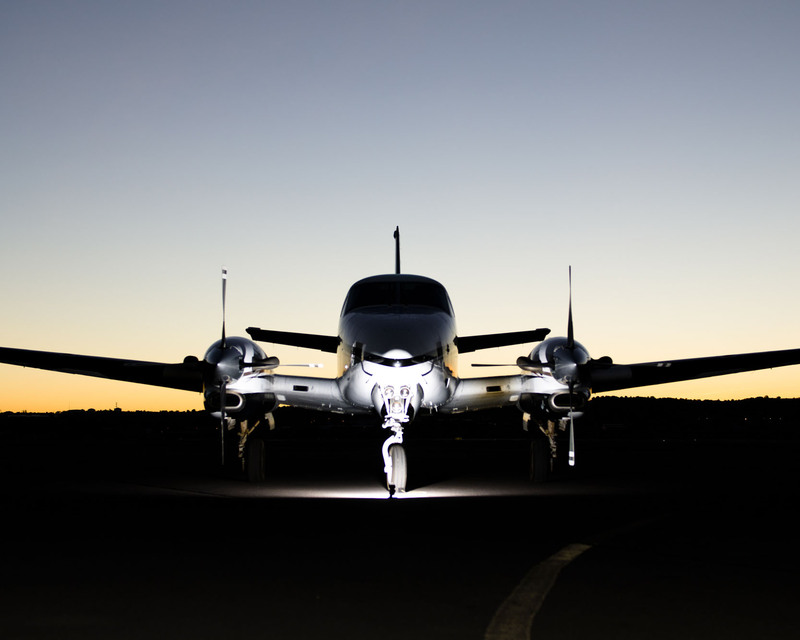 Growth in the 90’s allowed the company to upgrade the fleet to Cessna 421’s. 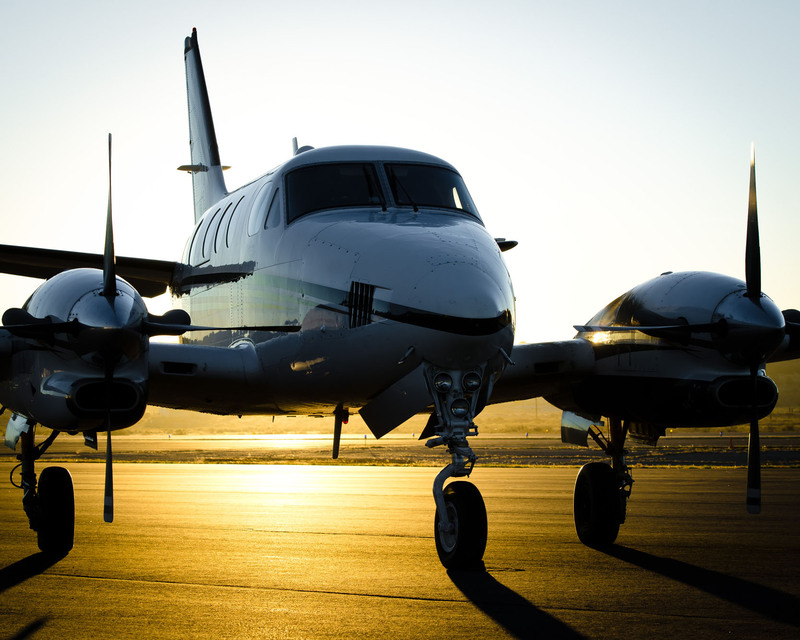 In 2000, the corporation began to fully transition the fleet to Beechcraft King Air aircraft. 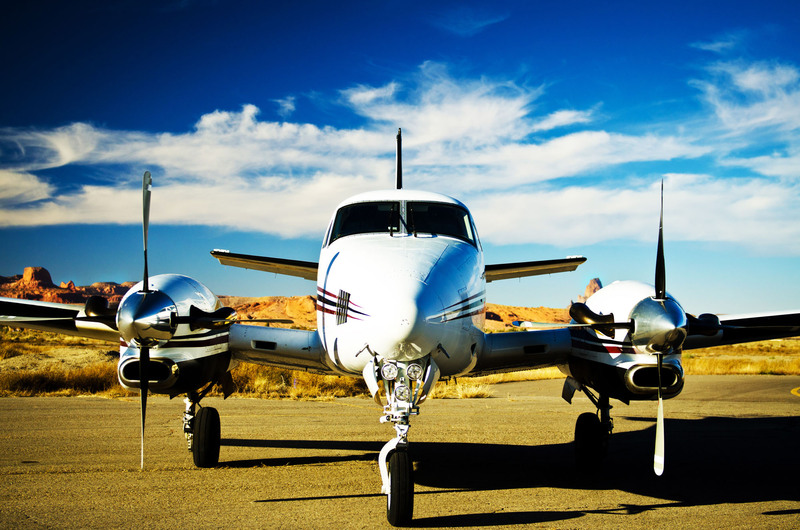 Eagle Air Med’s Mission is to provide safe, compassionate, and efficient air medical transportation. 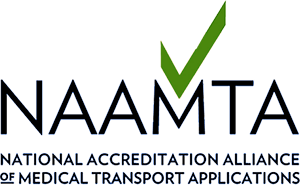 Eagle Air Med is accredited by the National Accreditation Alliance of Medical Transport Applications (NAAMTA) [Fixed-wing and Rotor-Wing accredited] at the critical care level.